After experimenting with various dials styles for the ref. 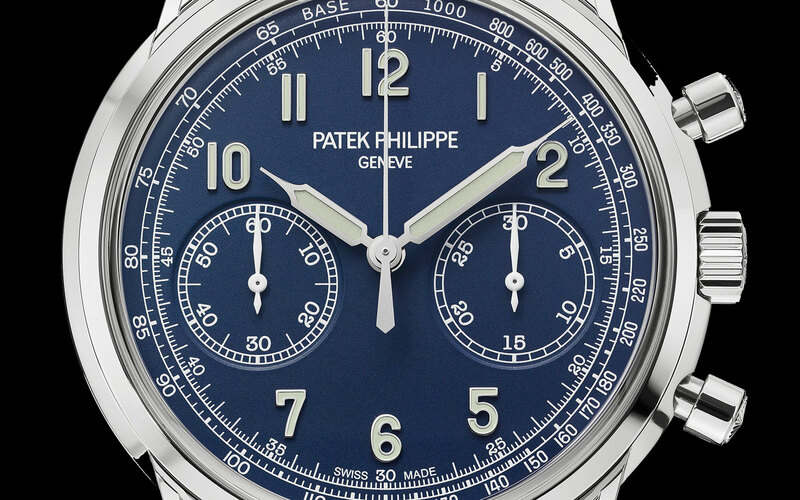 5170 chronograph, Patek Philippe has done away with it entirely and replaced it with the new ref. 5172. Making its debut at Baselworld 2019 in white gold, the ref. 5172G takes a leaf from the styling of the ref. 5320G perpetual calendar, and features a similar case and dial design. 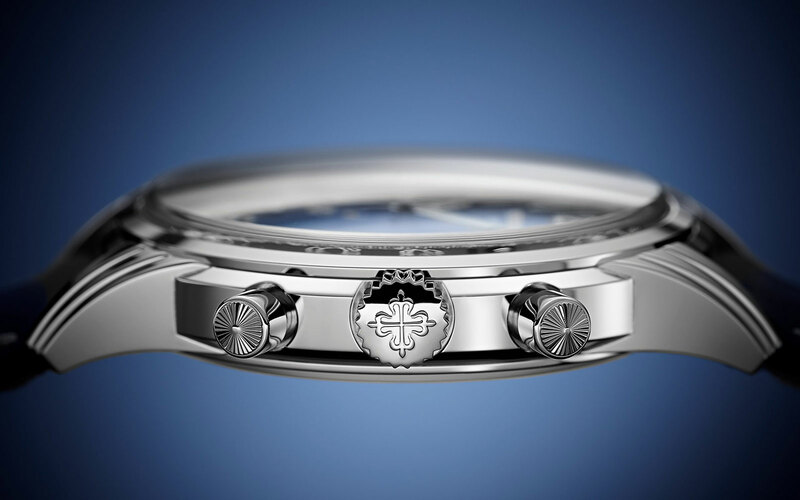 Sitting under a domed, “box type” sapphire crystal, the dial is dark blue with a tachymetre scale and applied Arabic numerals in white gold, while the hands are syringe-shaped. And the white gold case is 41mm in diameter and 11.45mm, with lugs that feature the distinctive lengthwise fluting first found on the ref. 5320 perpetual. Notably, the case has pump-style pushers with onion tops, a details drawn from the vintage ref. 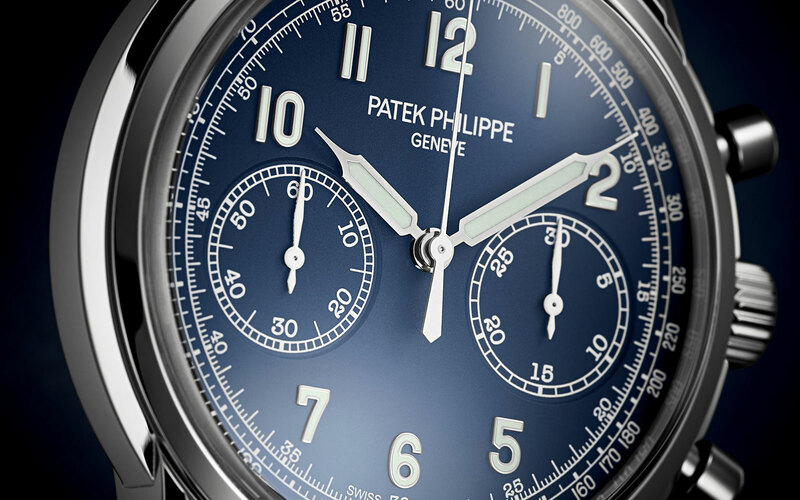 1463, the brand’s first water-resistant chronograph. Mechanically the ref. 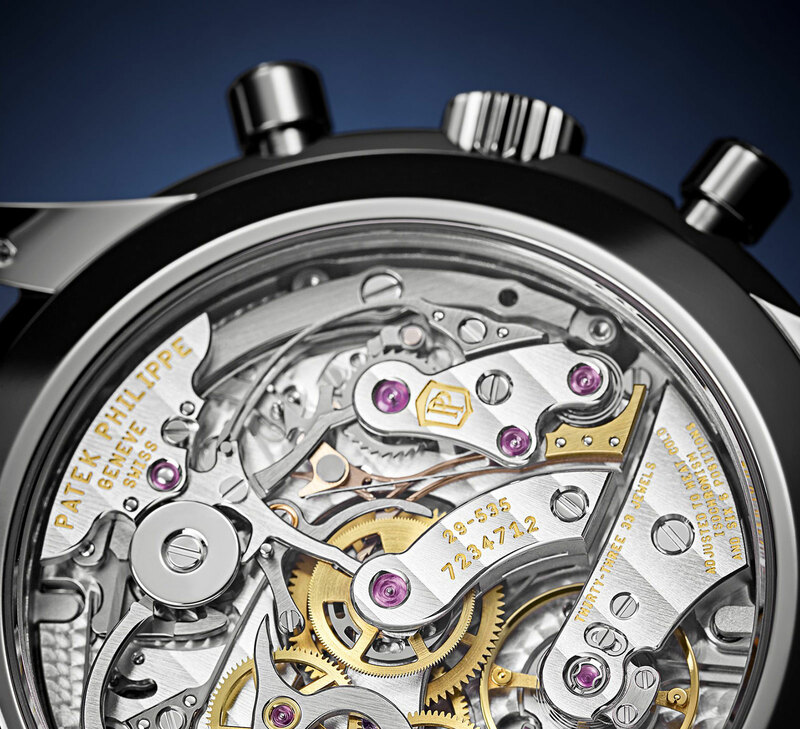 5172G is identical to its predecessors, being powered by the hand-wound CH 29-535 PS movement that has a 65-hour power reserve, column wheel and vertical clutch. The ref. 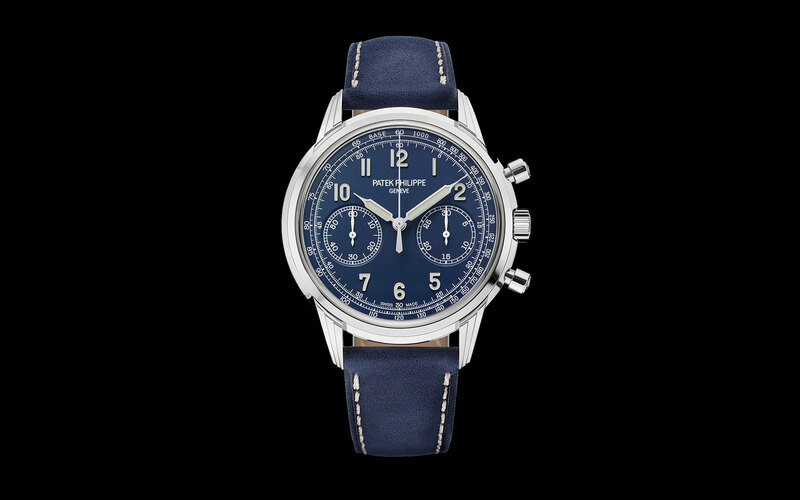 5172G chronograph is priced at 65,000 Swiss francs.